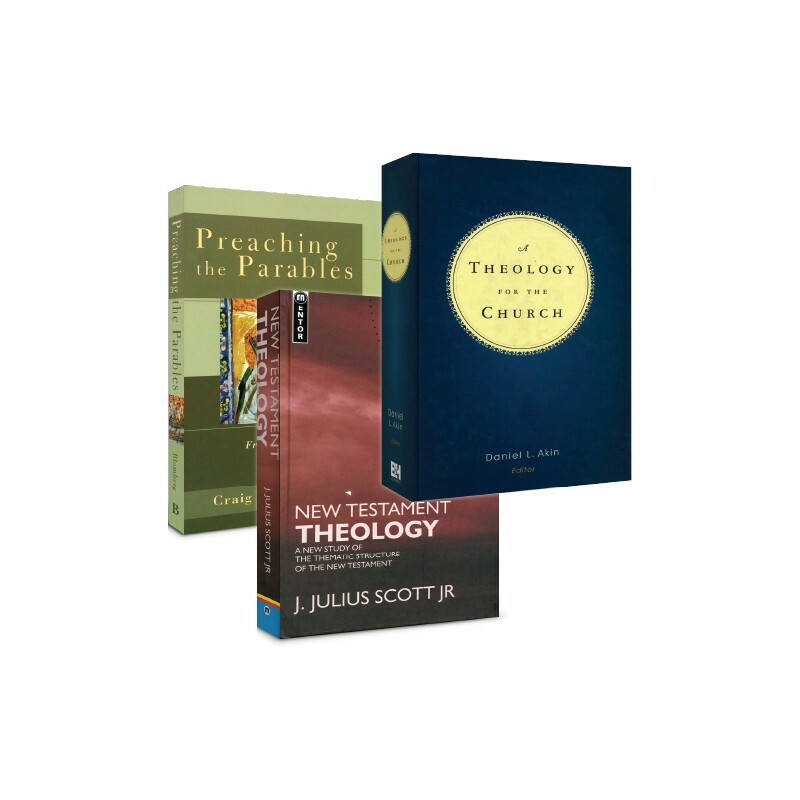 The New Testament Collection offers three highly-regarded titles to help you get the most out of the New Testament, and extend the depth and effectiveness of your preaching and teaching. New for 2009….This collection saves you 50% on the three new titles offered in our January/February Biblesoft News. Preaching the Parables is a follow-up to Interpreting the Parables in which Dr. Blomberg demonstrates how powerful sermons emerge from the way Jesus masterfully used the imagery of parables to drive home vital lessons about the nature and character of God, and what it means to follow in authentic discipleship. Learn more about Preaching the Parables . Books on New Testament theology are usually organized along the lines of either an analytical or a thematic approach. 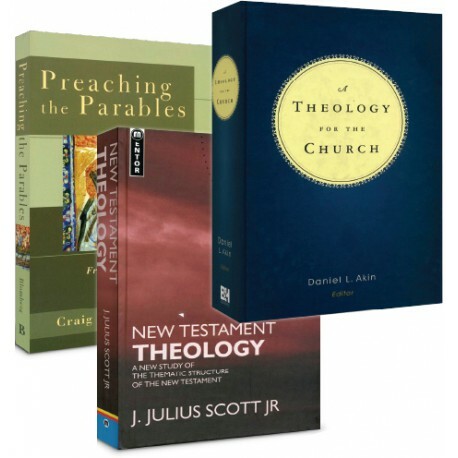 Julius Scott's work is unique in that he carefully unfolds seven themes in the New Testament that are crucial to understanding it as a whole. Learn more about New Testament Theology . Covering both the Old and New Testaments, A Theology for the Church is an exploration of how eight doctrines, commonly covered in systematic theologies, have special application to and impact on today's church and its mission. Learn more about A Theology for the Church .